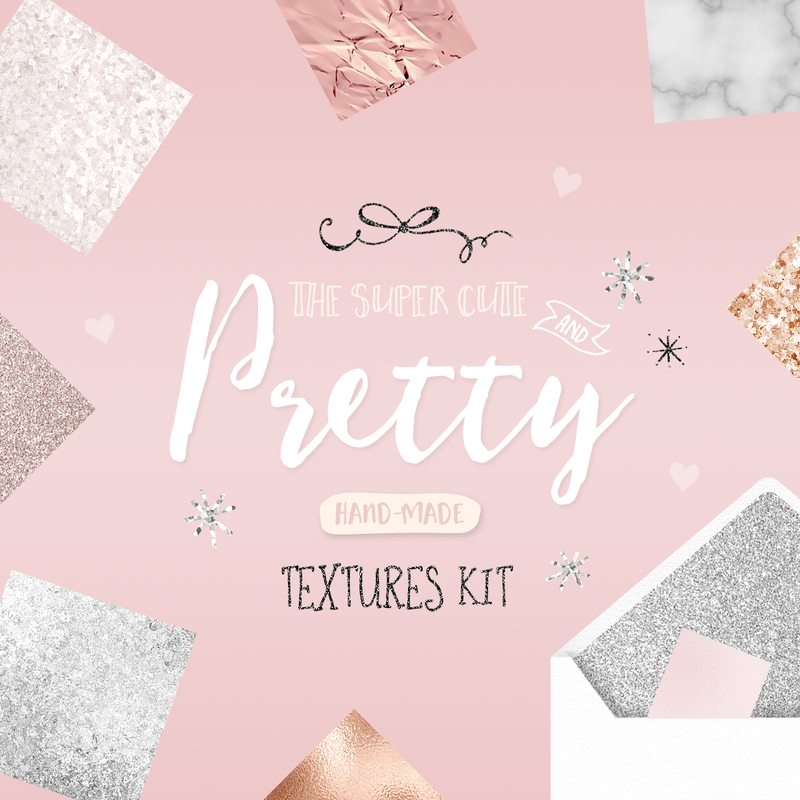 A beautiful pack of textured images in metallic foil, glitter, rose gold, marble and more for graphic design and creative work. Transform your creative work with beautiful, high-shine backgrounds, sure to dazzle and delight your clients, customers, followers and friends. Included in the pack are textures in metallic foil, glitter, confetti, marble, rippled glass and more. Add a touch of elegance to your work with stunning marble print in classic white and grey, metallic infused and realistic stone tile. Liven up any creation with sparkling glitters in the most sought after colours! Use these hand-made textures for your business, online store, branding, products, web design, eBooks, logos, graphics, invitations and stationery. These are JPG image files so they can be loaded into any version of Photoshop. 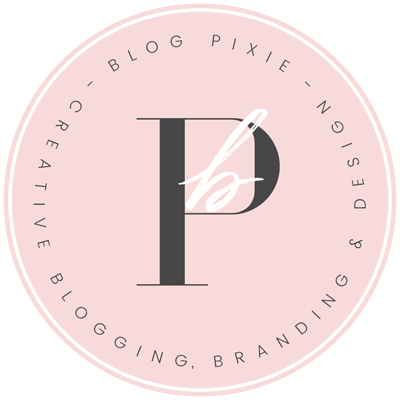 You can also load them into free editing programs like Picmonkey. You must not re-sell, redistribute or share the texture files. Please see the License page for more information. Every texture is truly gorgeous, thank you Vanessa for your beautiful work.